Start your new life together on beautiful Kildara Farm. Located just 5 minutes from the Swartz Bay Ferry terminal, Kildara features extensive English country gardens, a breathtaking ocean and mountain view, mature apple orchard and is just steps away from the beach. Roses ramble along fences and trellises, lilies fill the air with their intoxicating scent, driftwood gates invite you to explore the orchard and ornamental grasses wave softly in the pleasant breeze--each corner of the garden presents another delightful surprise! 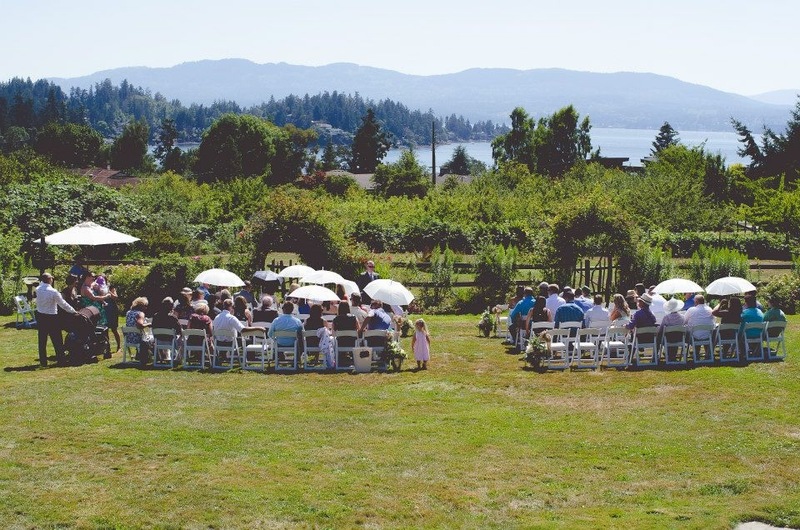 Have your photos taken right on the property, while your guests mingle in the garden or play bocce ball amongst the roses-whatever your wishes, Kildara Farm offers the very best of country elegance. Our recently renovated great barn is a beautiful building carefully constructed with posts and beams milled right from the property. 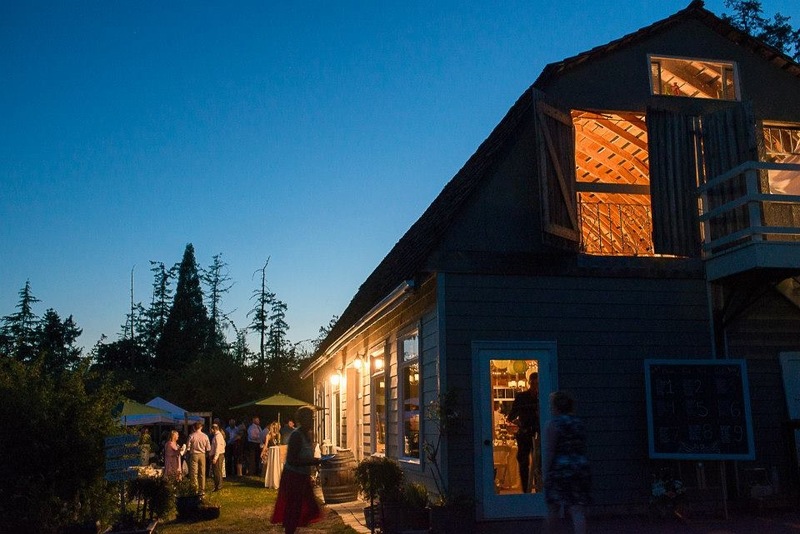 Expansive views over the farm and ocean beyond provide the perfect backdrop for you and your guests to dance the night away! 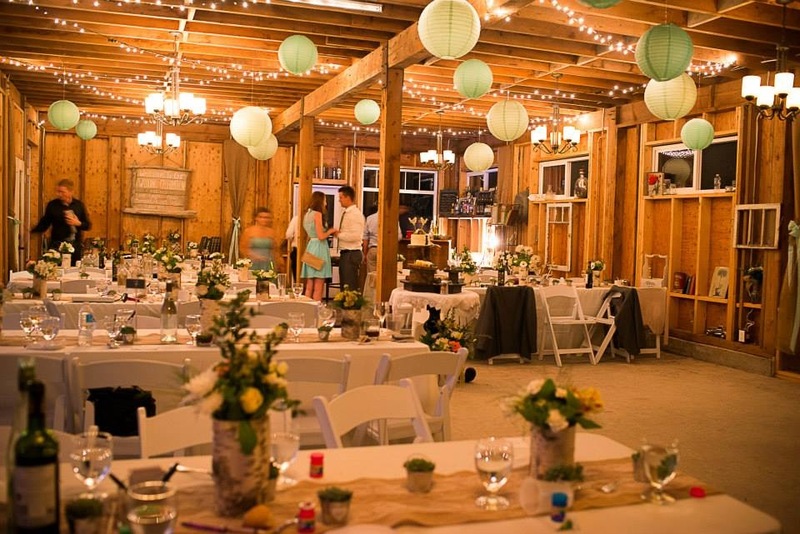 Our barn loft has been elegantly restored to create a rustic oasis for you and your wedding party to get ready in! Bring lunch and champagne, relax and bring your pampering team knowing you don’t have to travel very far to get to your wedding—it’s right down stairs! The loft has ample space to spread out and get gorgeous, with all kinds of beauty extras at your disposal in case of a hairspray or bobby pin emergency! The Juliet balcony is the perfect spot for fabulous pictures before and after the ceremony.